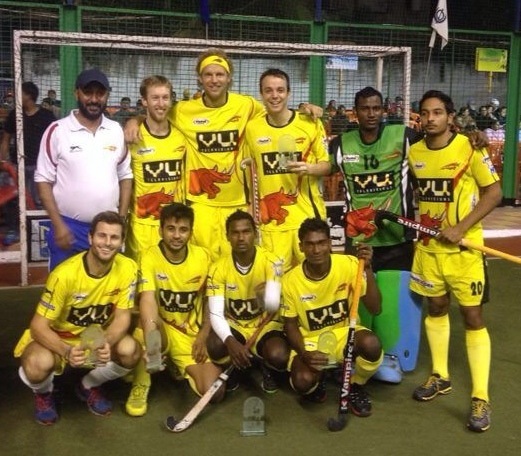 For the South African hockey captain Austin Smith the Indian Hockey League (HIL) is just the start of a very busy and extremely important 2014 that includes the World Cup and the Commonwealth Games. 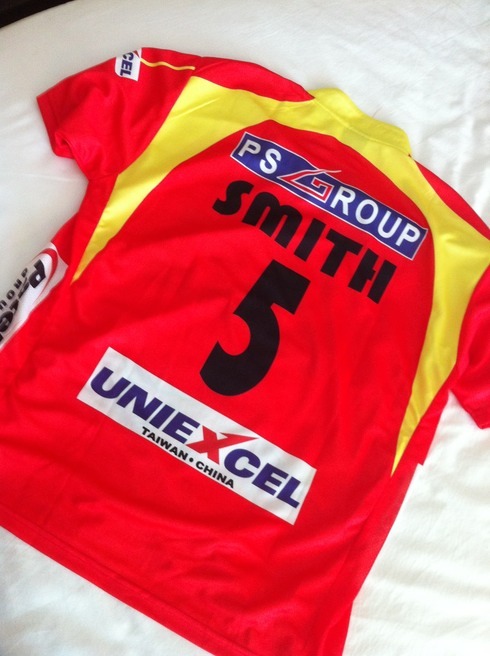 Smith will once again represent the Ranchi Rhinos in the HIL that is based on the same principle as the Indian Premier League for cricket. There are six teams in the HIL – Ranchi Rhinos, Jaypee Punjab Warriors, Kalinga Lancers, Uttar Pradesh Wizards, Dabur Mumbai Magicians and the Delhi Waveriders. Justin Reid-Ross will also once again play for the Ranchi Rhinos while former national coach Gregg Clark will be the coach again as well. Other South Africans in the HIL are Lloyd Norris-Jones and Tim Drummond. They will play for the Delhi Waveriders. The HIL starts on 25 January. The Ranchi Rhinos will start their campaign on Sunday 26 January against the Uttar Pradesh Wizards.